A recent study published in the American Journal of Infection Control, found that a significant portion of elderly women are being catheterized and unknowingly exposed to infection in the emergency room. Specifically, the study found that almost one half of women age 80 and over re unnecessarily catheterized in the emergency room. The study’s authors also found that most hospitals do not have a formal system to monitor the use of urinary catheters. Infections from urinary catheters are common and can be serious. There are times when urinary catheters are necessary parts of medical treatment but they should not be used for convenience or without a clear indication of their medical necessity. If you, or a loved one, have suffered an infection from an unnecessary urinary catheter placement then you may be entitled to damages. 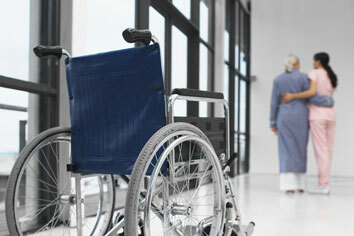 Contact a Pennsylvania medical malpractice lawyer today for more information.